Trap God Future HNDRXX blesses us with another full length album to kick start 2019. Leading up to the release of this album Future dropped the singles Crushed Up and Jumpin On A Jet. Now I purposely didn’t listen to these singles before the whole album dropped because I wanted to listen to the whole thing for the first time in full for this review completely blind. 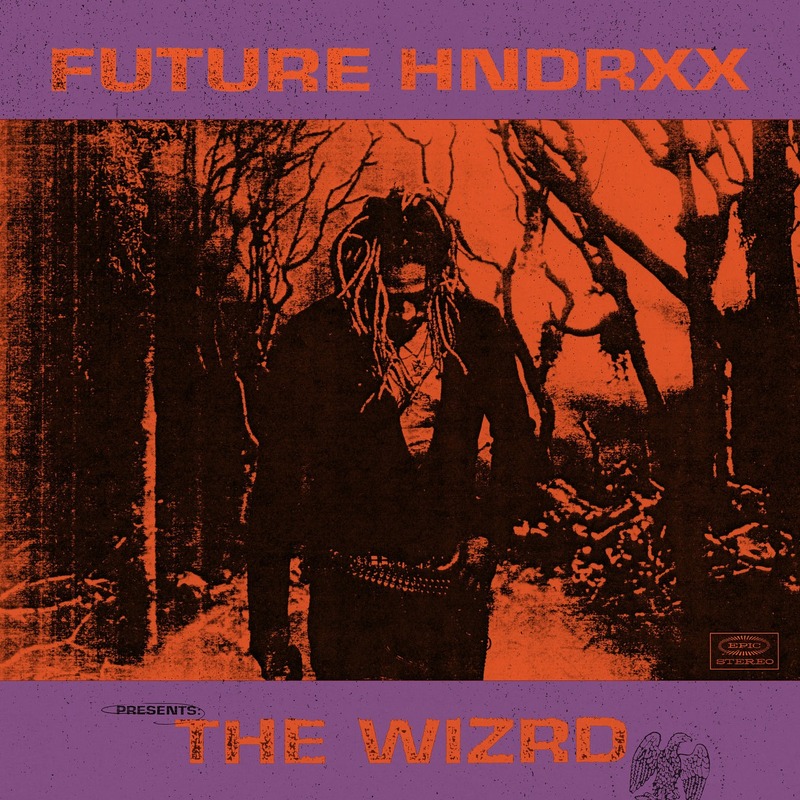 And I must say that for the first leg of this album I was actually pleasantly surprised with the quality Future delivers, specifically in the first seven tracks which includes both singles mentioned earlier. Now even tho I had worries about this album being 20 tracks in total, the fact that the majority of those 20 tracks don’t pass the 3 minute mark and ends up with the album just being over an hour long, suits me down to the ground. I think Future really wanted to stick to what he is best at for this album and really prove himself after a shaky 2018 in his words. The production is typically trap flavoured and hard hitting, similar to some of Future’s best records in the past like DS2. Although The WIZRD doesn’t have the same iconic high points of DS2, it does however stay much more consistent in terms of sound and style. There are some tracks in the middle which do come across as filler tracks and I would have like to have seen some more guest features but I really cannot be disappointed with this new effort from Future.